Are reverse parking sensors really useful? Reverse parking sensors are useful accessories to have especially if you are in a city and have to park in tight spots. They can be fitted to hatchbacks, sedans or SUVs and come in various options and prices. Reverse parking sensors assist you while reversing and parking the car. 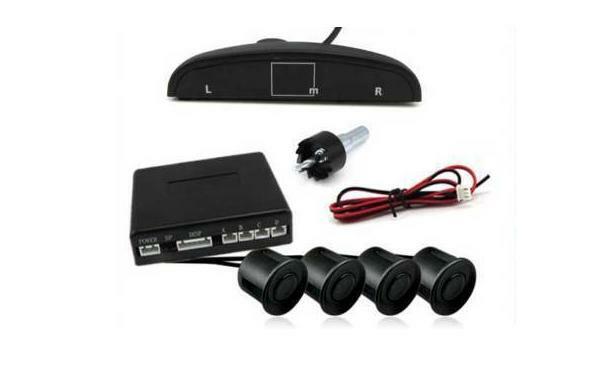 They warn you with an audio or visual alarm or image about any obstacles behind the car. Some will call out distances or display distances to objects as well. Others come with integrated reverse camera options, which show you the view behind the car on a display on the dashboard, in the rear-view mirror or in your LCD display on the music system. 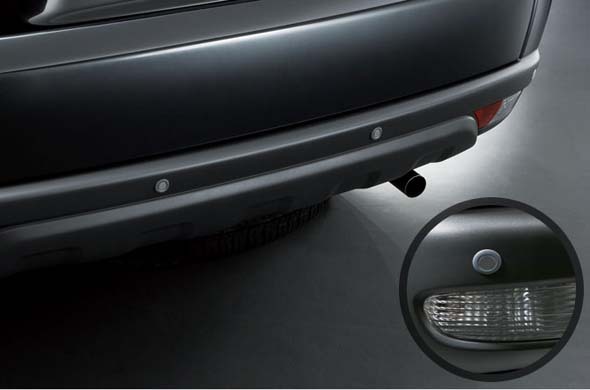 CarToq takes you through the benefits and options available for reverse parking sensors. It warns you of approaching obstacles by a series of beeps of increasing intensity. As the object gets close to the vehicle, the beep becomes loud and constant. The drawback of a two-sensor system is that it cannot cover the entire area behind the car, especially the corners, or if placed in the corners, it will leave out thin or flat objects that are in the middle. Prices for two-sensor systems range from Rs. 1,800 to Rs. 3,000. Brands include Xenos, Hiker, Nippon, BlackCat, AutoCop, Worldtech, RD Auto and a whole lot of others from China and Taiwan. A three-sensor parking system is a development over the two-sensor system, and has a third sensor in the middle of the rear bumper. This provides better coverage than the two-sensor system. Some OEMs like Mahindra use a three-sensor system with vehicles like the Scorpio. Prices for a three-sensor system are similar to two-sensor systems ranging from Rs. 2000 to Rs. 5000. Nippon is one of the better three-sensor brands. 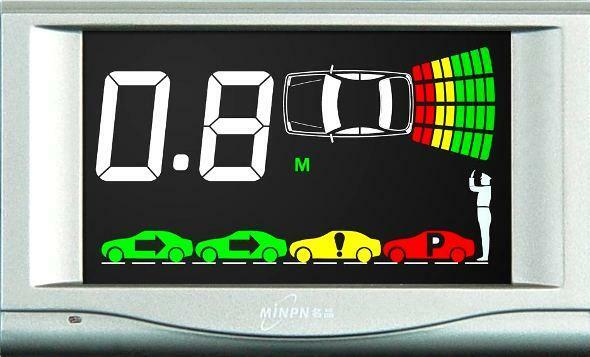 The most effective parking sensor system is the four-sensor system. It provides good coverage of the rear of the vehicle. Four sensor systems with a reverse camera combined is the best kind of parking sensor system you can get. Prices for four-sensor systems range from Rs. 3,500 to Rs. 8,500. If you include a reverse camera with a separate display on the dash, the price can go up to Rs. 12,000 as well. Blackcat, Xenos, RD Auto, Autocop and Worldtech are brands that have such systems. Also read: 10 Tips to Survive Indian Highways! These six to eight sensor systems are more complex and expensive. They include two or four sensors for the front bumper as well, and are useful in large sedans where you cannot see the front bumper or judge distances when parking. Prices for six and eight sensor systems start at about Rs. 5,500 for the pure audio warning systems and go up to Rs. 15,000 for audio visual display systems with either a separate display or a unit that feeds the display into the LCD screen of your music system. Most of the eight-sensor systems you get in India are Chinese brands, but are good enough for the purpose. Nothing replaces looking into the rear-view mirrors and over your shoulder better while reversing. Still, using parking sensors add 50% more confidence to a driver who is reversing a large vehicle. Share your experience with parking sensor systems with the CarToq community. « Safest diesel sedans under Rs.11 lakh!